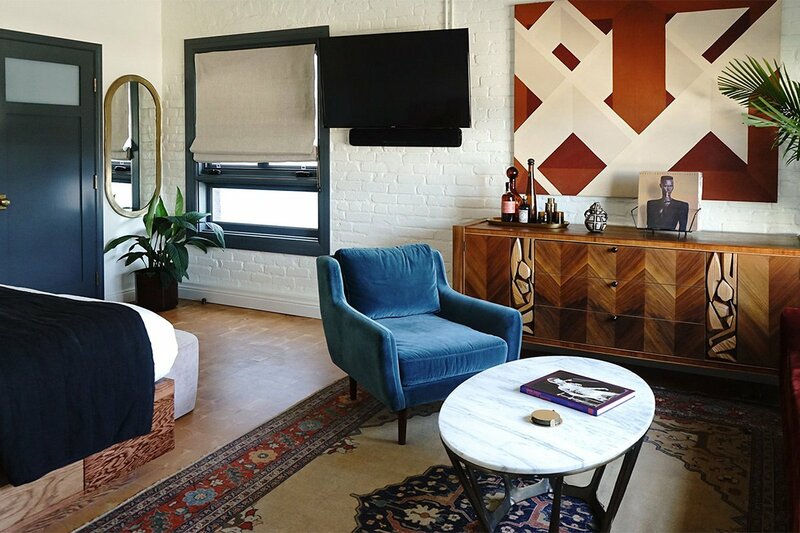 A new LA crash pad. Photo courtesy of Gold-Diggers. 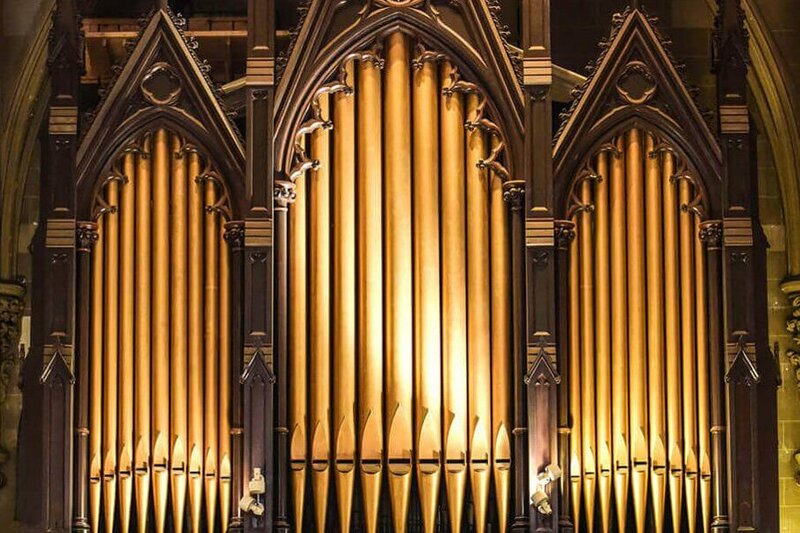 The 1868 Henry Erben organ at Saint Patrick's Old Cathedral. 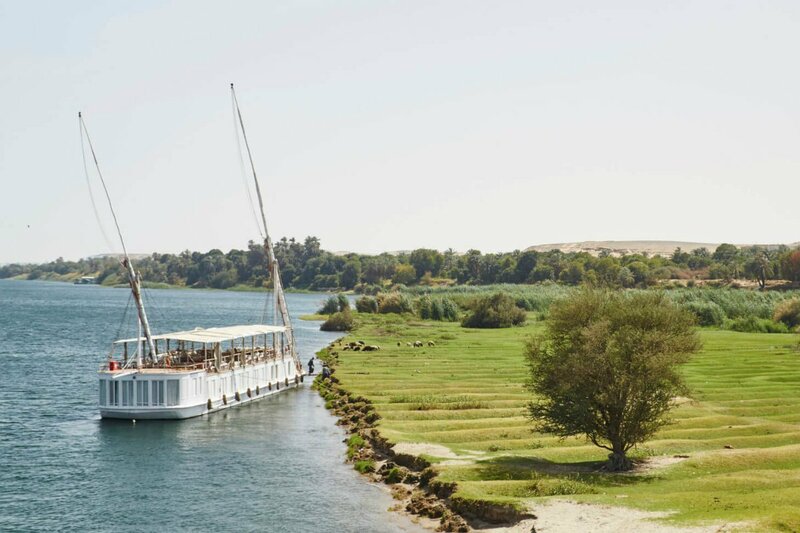 A Nile cruise boat docks along the banks of the Nile. Photo courtesy of Nour el Nil. New York: An adorable all-season retreat in the Catskills. Brooklyn: Get to know Bed-Stuy's local gems. Egypt: We asked a travel expert how to plan a trip to Egypt. Safari: Expert tips on where to go, when to go, and how to do it. Newport Beach: The SoCal kids are starting to play and stay in the OC. Chicago: Reinvented Wrigleyville knocks it out of the park. San Francisco: Rock and roll digs for the rebellious at heart. Kuala Lumpur: Discovering Malaysia's national dish in a parking lot. Pennsylvania: Craft-drink your way around Gettysburg.